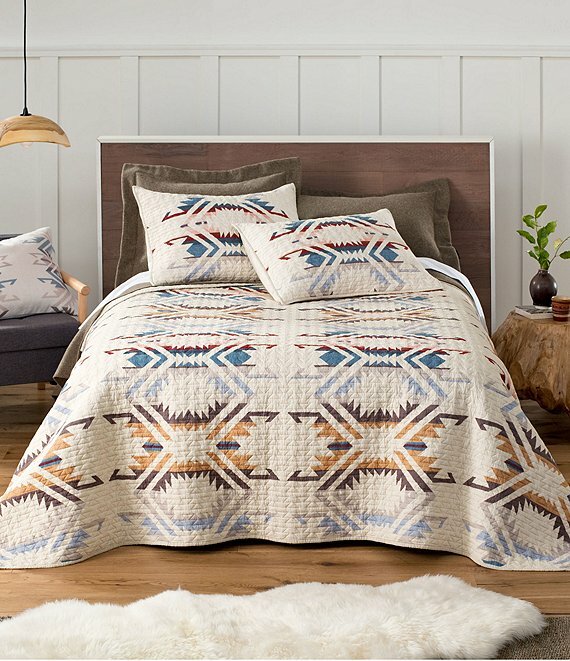 Coverlet approx. 90 x 96"
Two Standard Shams approx. 20 x 26"
Two King Shams approx. 20 x 36"